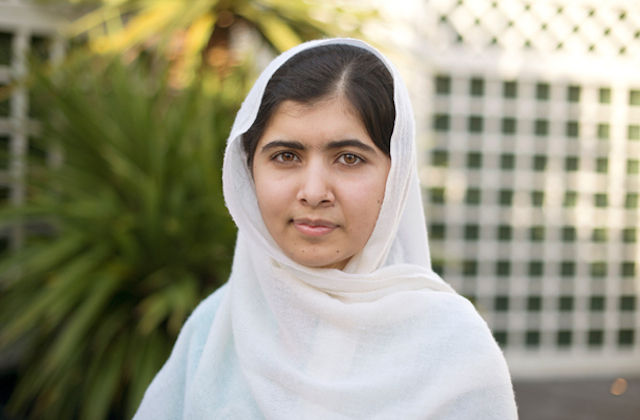 Malala Yousafzai speaks at Southbank Centre's Women Of The World Festival. Details below. Fairtrade fortnight is well underway and the Divine Chocolate pop-up store in Covent Garden has a series of fair-trade events. Today there are two free talks about the fairtrade industry, including a Q&A session with two women from the Kuapa Kokoo cocoa cooperative. Prebook your ticket for the 1.30pm or 6pm slot. Yesterday's clue was FOLEY. Today's is BELL. What's the London connection? If you think you have it, email matt@londonist.com. Did you know about Hollywood in Smithfield? The Farmiloe Building near Smithfield Market has seen location shoots from hundreds of films. The whole building is a film set, and has been used for Poirot, Marple and Sherlock, among others. It was even once used as Gotham City police headquarters in Batman. We went for a nosey around the place a few years back — have a look at our pictures. It's Bench Week on Londoddities. At first glance, today's entry looks like a scene from a dystopian future in which members of the tabloid press have fixed places on a trial jury. 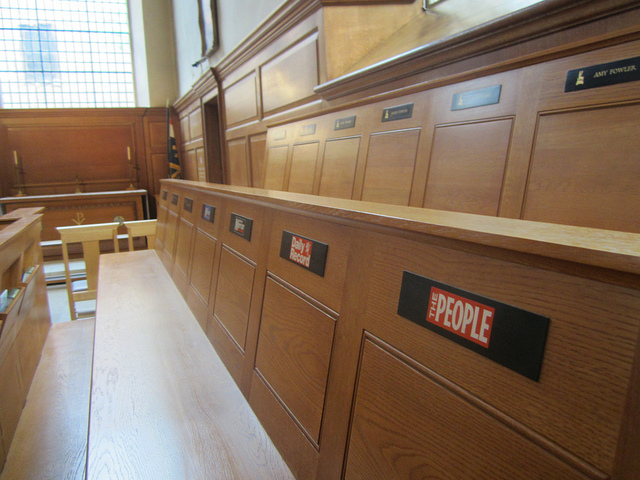 In fact, these seats can be found in St Bride's Church on Fleet Street. The church has long associations with the newspaper industry, and still retains seating for any journos who want a press conference with the ultimate source. Have I got pews for you? Previously in Bench Week: The Unknown Husband, Ian Dury's musical bench.